There are countless activities and events throughout the year. 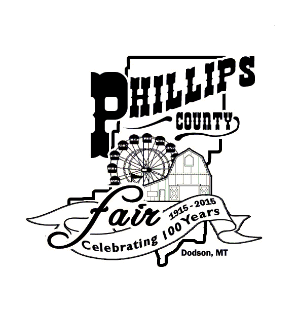 In August, attend the Phillips County Fair which is the longest running county fair in the state. In September watch the Elk bugle only an hour away. See wildlife including deer, beaver, birds, antelope and others. Antelope often pasture just seven miles away. Hunting is plentiful in the fall. 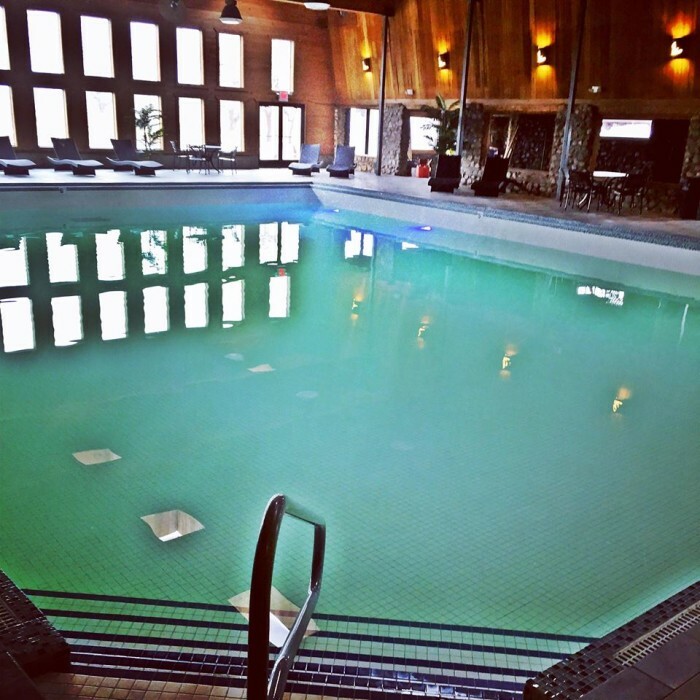 Only a half hour drive from the newly renovated, Sleeping Buffalo Hot Springs. Only 20 miles from the dinosaur Field Station in Malta.